This book contains the forward-thinking techniques that will bring enjoyment back to the games for all – athletes, parents, and coaches. Using his coaching experience, heartfelt personal stories, and thoughtful analysis of the teaching methods of all the Greats in coaching, Jack Perconte provides the answers. An appropriate youth-centered perspective and practical coaching philosophy. A season-long developmental plan for practices and games to help players perform and master the skills needed to reach their full potential. Concrete solutions to deal with all player types and tense situations. The life-shaping experiences that athletes deserve. The sad thing is that the number of kids playing youth sports are declining. Parents are either not signing kids up to play or they quit at young ages. Many reasons contribute to the lower number of youth athletes and kids usually cite the “It’s not fun anymore” reason for giving up. Here is the thing – Youth coaches are the central figures in youth sports and make the difference for almost every reason for youth quitting. The time has come to put the fun, sense, and integrity into our games and that begins with making the coaches accountable for training to work with our kids. Proper training of our coaches will bring the fun back into the games and help kids succeed in life, if not on the playing fields. Just as important, the coaching knowledge will bring out the best in everyone- the players, parents and coaches. Parents would never send their kids off to teachers who have little, or any, training on how to educate kids. However, that it is a common occurrence in youth sports. Coaches are not prepared for the modern athlete and parent. The result is frustration from all – coaches, parents and kids. 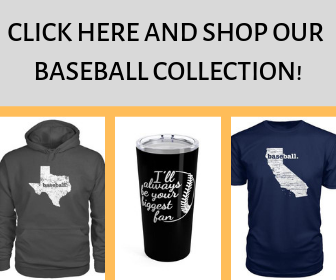 Aren’t you tired of all the kids quitting youth sports and of all the negative youth sports stories that come out daily? I am, so I, Jack Perconte, did something about it. My experiences from playing at the highest level, coaching in youth sports for 28 years and parenting three athletes, possibly makes me the only one capable of writing this book. 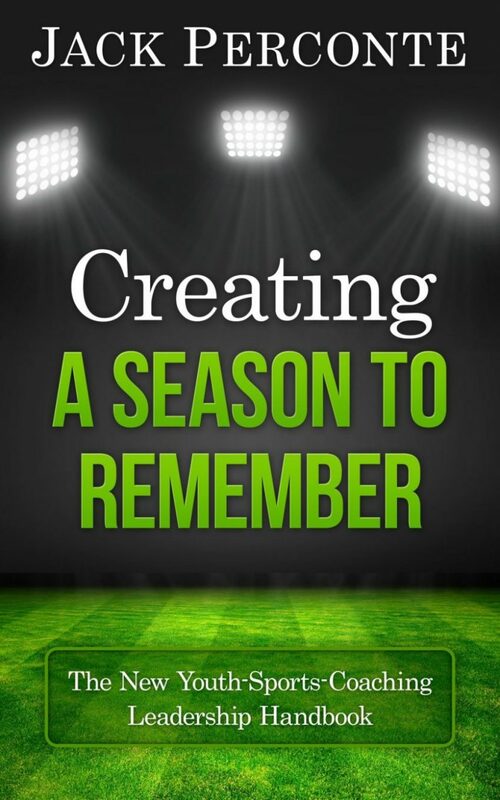 Creating a Season to Remember gives coaches a step-by-step plan to influence kids and parents in ways that keep the fun in the games and brings out the best in kids abilities and desire levels. Is this an easy thing to do? No, as the modern parent and athlete are different from years ago. But it can be done if coaches commit to learning how to deal with every type player personality, parents and all the possible situations that might occur over the course of the season.